Tea Ratio hits Rock Bottom! 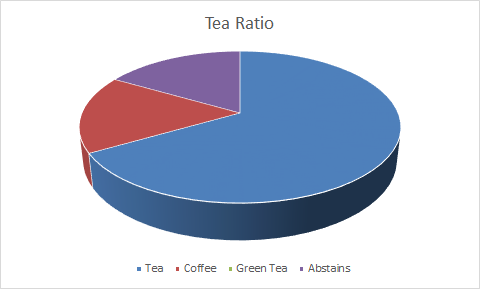 SPG’s Tea Ratio is down year on year from a peak of 100% in 2014. SPG remains bullish however, and are making some moves to ensure that their EBITEA is up over a 3 year period. 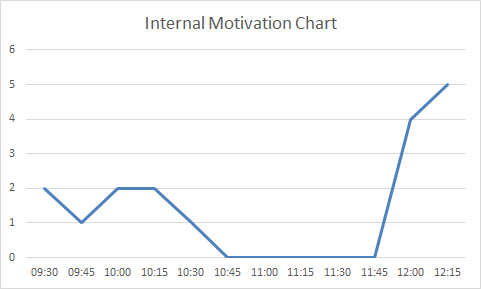 SPG’s Internal Motivation Charts rocketed off the news.